Deal of the Week! SOLD! 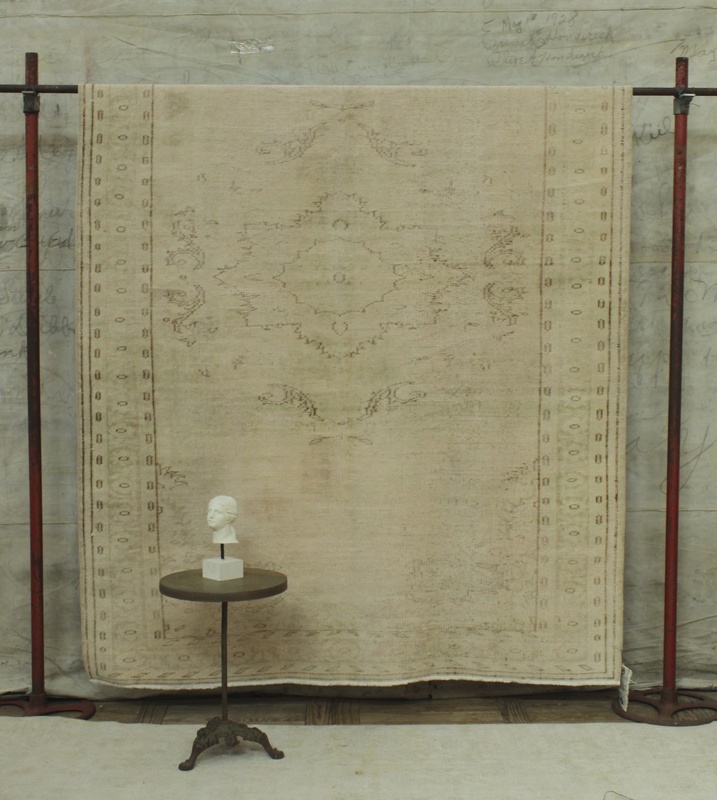 For the first time in Deal of the Week history – an antique rug. We have a little antique rug problem – we are completely aware of this addiction. So, it’s catching up to us. We are expecting a new round of rugs to arrive in the next couple of weeks and we decided one had to go. And here it is – 6′ x 8’10”, so not a tiny rug. Its soft pinks and a touch of light umber browns. Faded, flat and worn……in other words, perfect. is that 80-ish% off?!? You better get on the phone now!